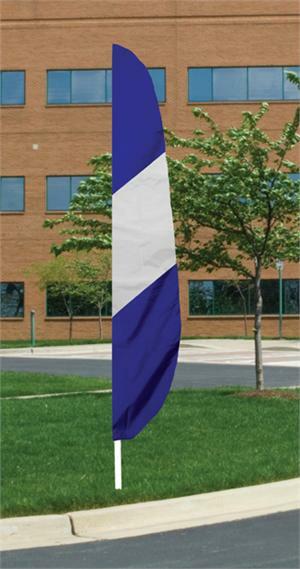 BLUE/ WHITE/ BLUE STRIPED DIAGONAL 12 FT X 26" FEATHER FLAG NYLON - OTHER COLORS AVAILABLE, PLEASE NOTE ON YOUR ORDER, TOP PANEL COLOR, MIDDLE PANEL COLOR, AND BOTTOM COLOR PANEL MADE IN THE USA, LONGEST LASTING FEATHER FLAGS. 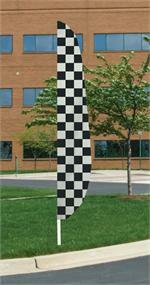 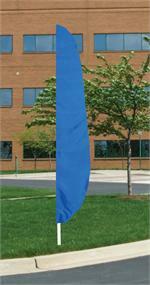 STRIPED FEATHER FLAG 12 FT X 26 INCH 3 STRIPE BLUE WHITE BLUE NYLON , LONGEST LASTING, MADE IN THE USA, OTHER STRIPED FEATHER FLAGS AVAILABLE. 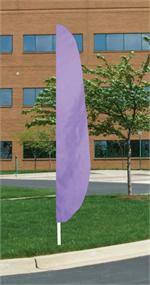 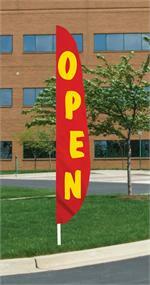 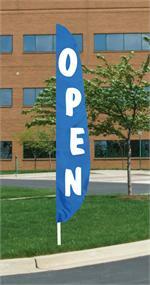 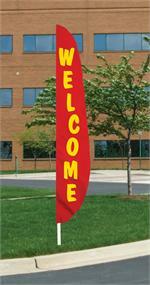 OPEN ROYAL BLUE FEATHER FLAG 12 FT X 26 IN. 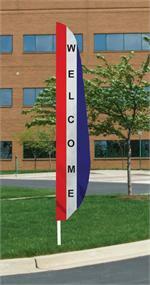 NYLON - FLAGPOLE SOLD SEPARATELY.